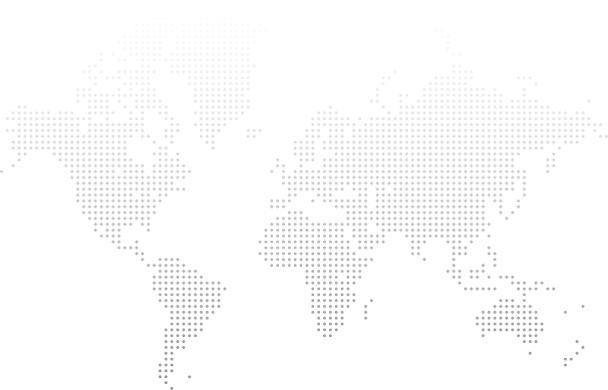 ASUSTOR and Seagate Launch New IronWolf® Health Management Software! | ASUSTOR Inc.
Home > Press Release > ASUSTOR and Seagate Launch New IronWolf® Health Management Software! Taipei, Taiwan, November 20, 2018 – ASUSTOR, working closely with Seagate Technology, a global leading data storage company, will be launching the new IronWolf® Health Management, and will be officially launched in the next version of ADM. ADM 3.2.2 has improved IronWolf® Heath Management by implementing graphical charts to provide users with a clear view of hard drive health, workload and temperature analysis as well as regularly scanning drives, to maintain optimal performance and security in an ASUSTOR NAS. "ASUSTOR is constantly pushing NAS to the next level. 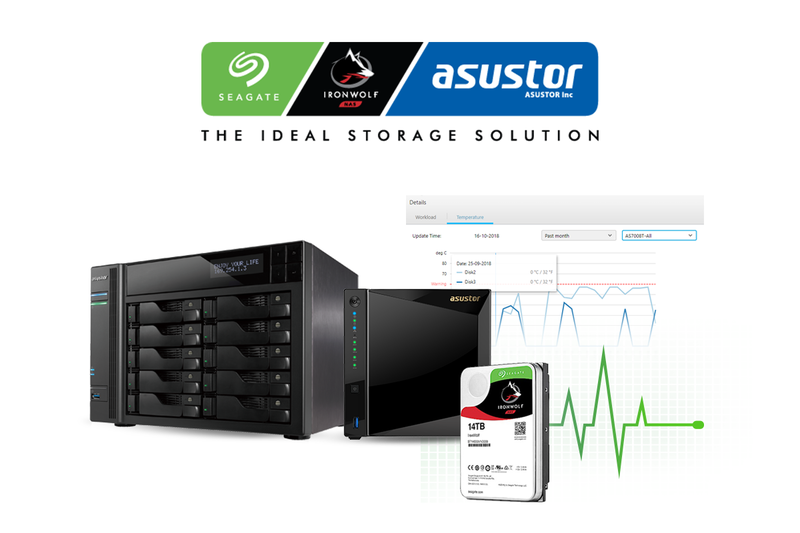 With the drive to innovate, Seagate is proud to announce Asustor to be the first to implement IronWolf Health 2.0 with features such as workload charting, temperature monitoring, and easy access to data recovery”, said Melyssa Banda, vice president of Client and Enterprise Storage at Seagate Technology. “With IHM 2.0, users can expect the best possible NAS experience through Asustor's ADM NAS operating system."